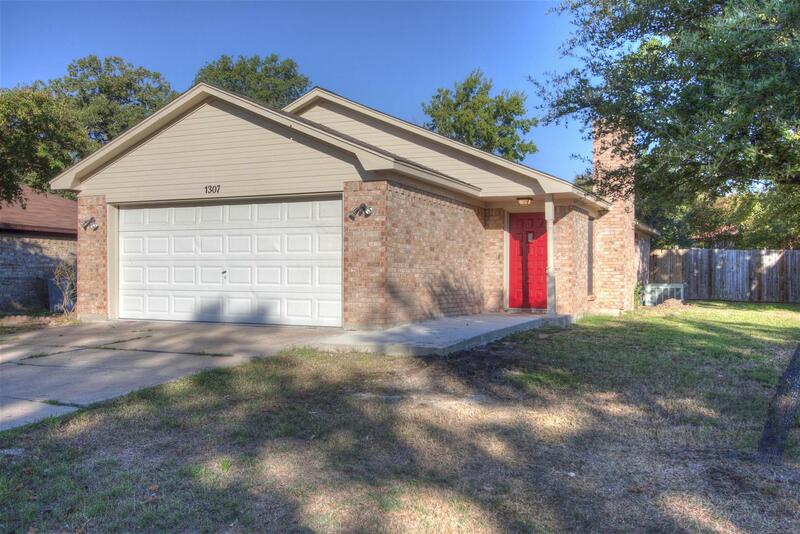 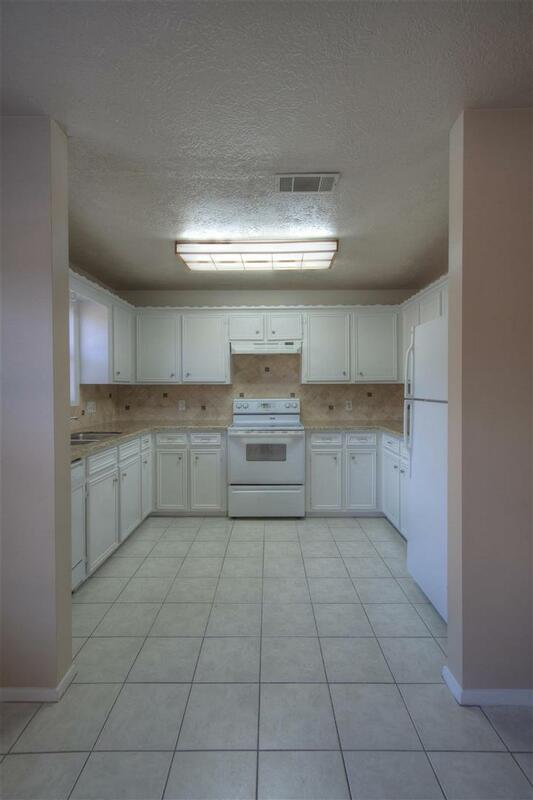 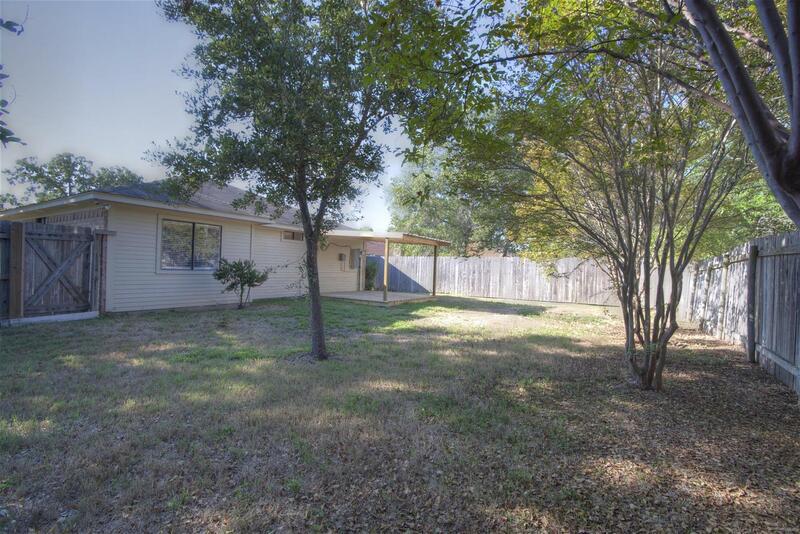 Beautiful completely updated 3 bedroom 2 bath home on A&M bus route. 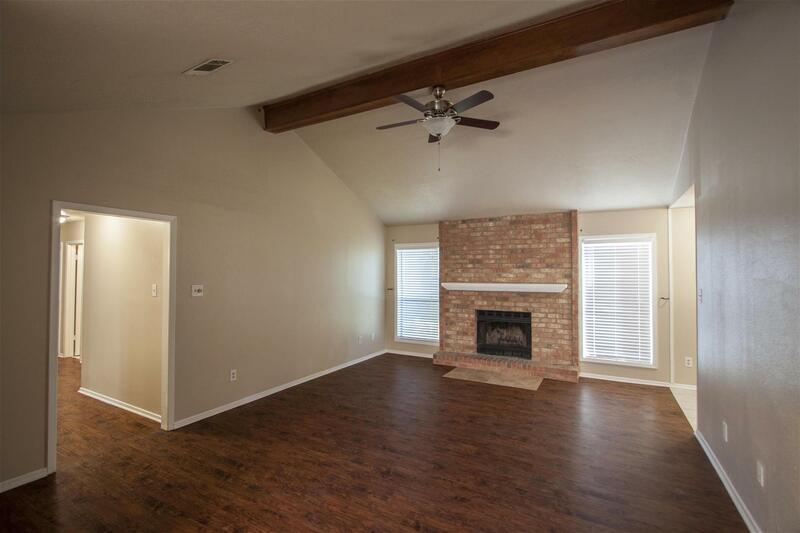 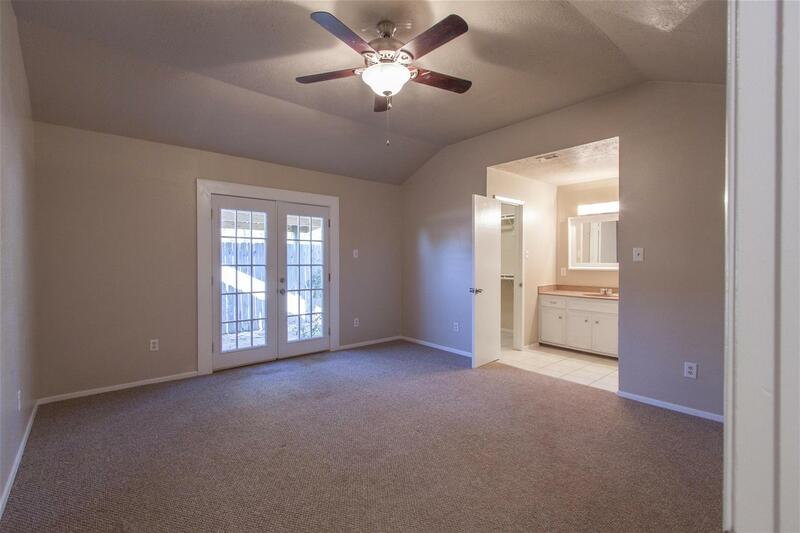 Features granite counters, mix of tile and vinyl wood plan floors, raised ceilings and a wood burning fireplace. 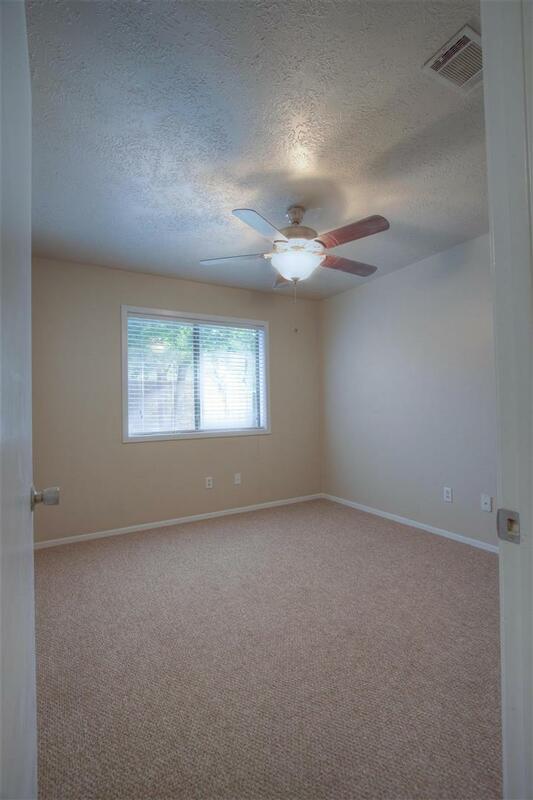 Spacious bedrooms and closets. 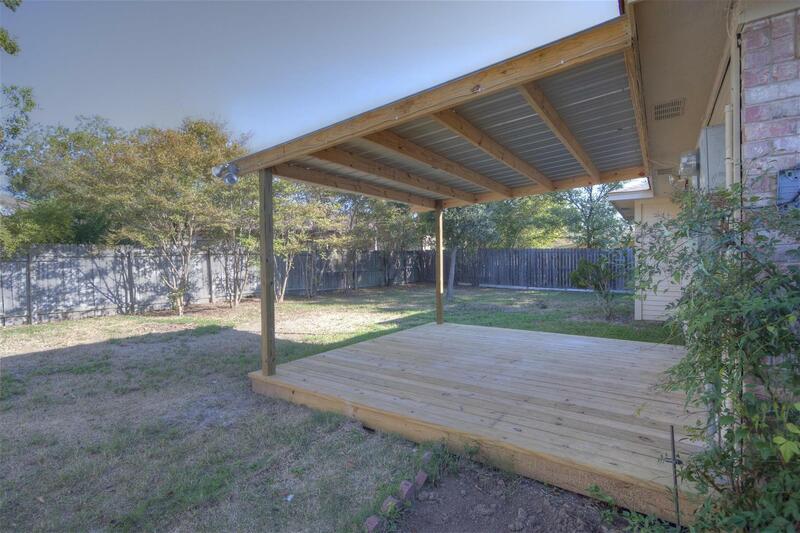 Wonderful Patio.